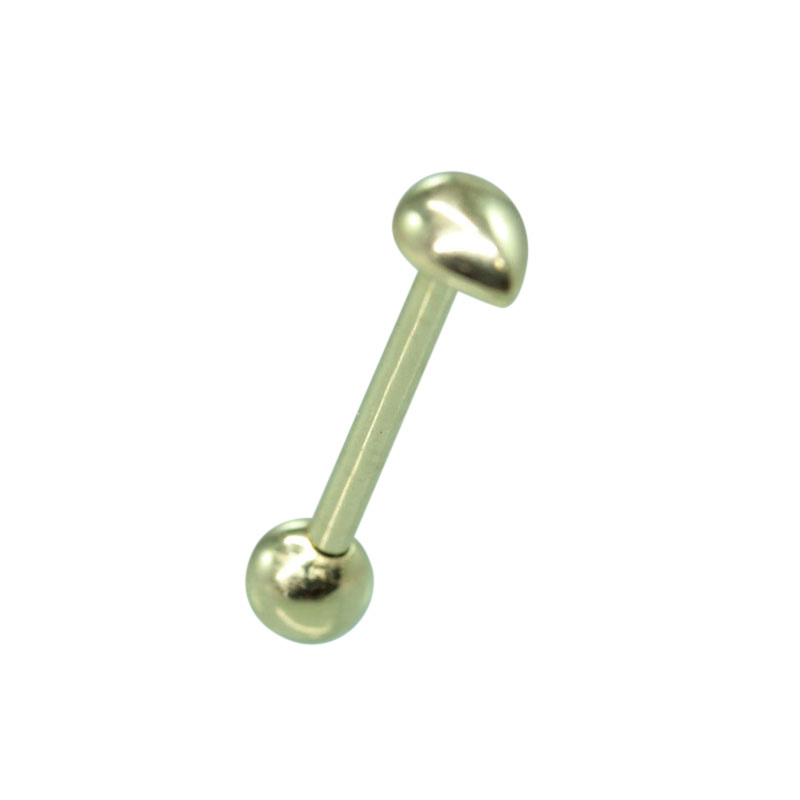 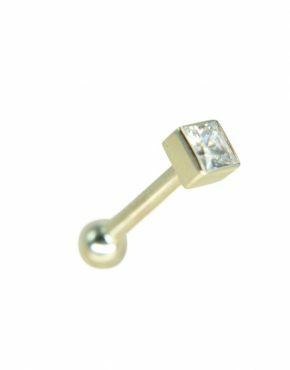 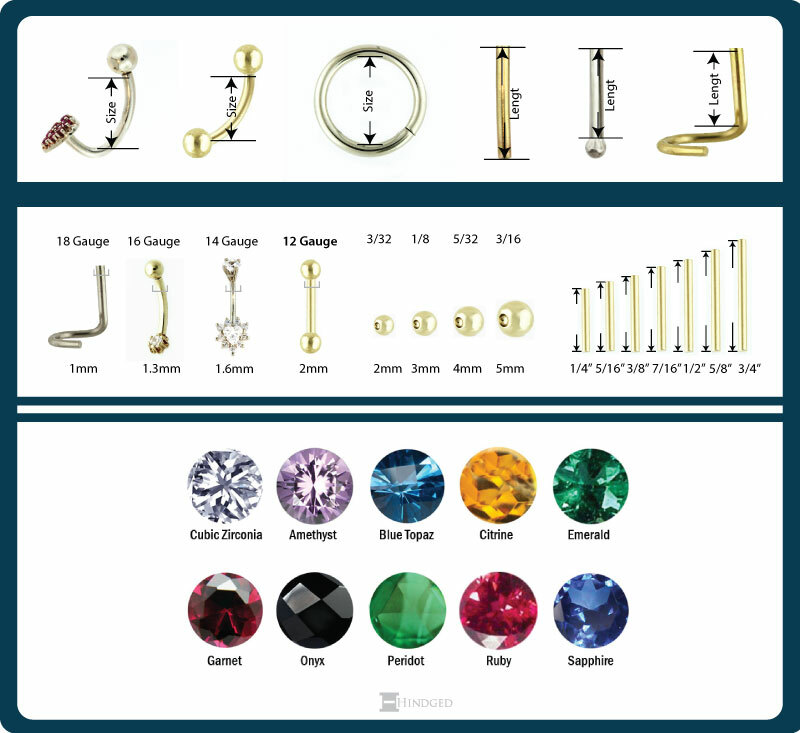 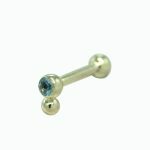 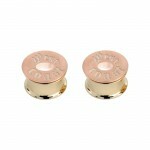 Tongue Barbell comes standard with 14 gauge shaft with a solid 14k gold 5/32 bead. 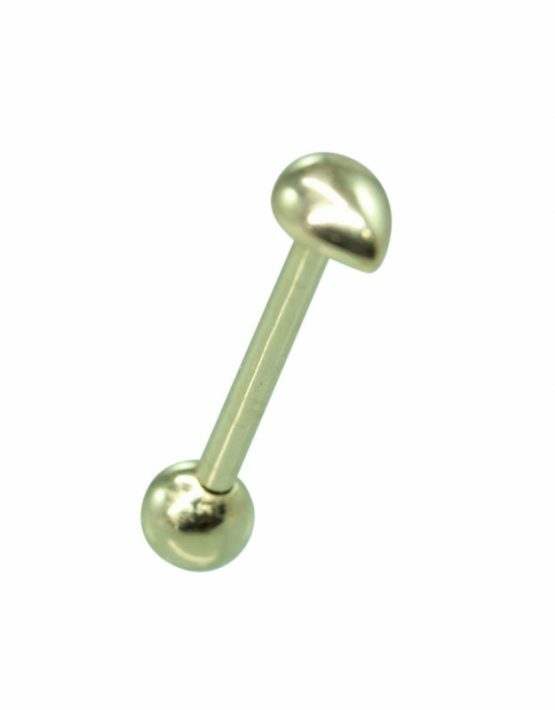 This solid 14k gold barbell with tear top offers a unique look. 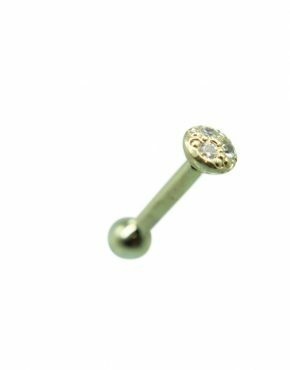 The tear shape that is featured in this barbell is something that both men and women will enjoy to show their own personal style. 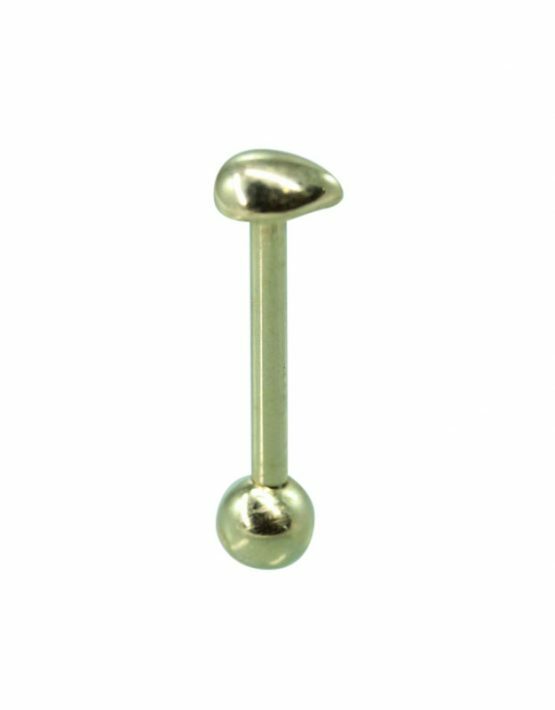 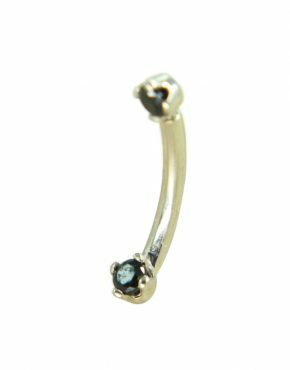 This tongue barbell comes standard with a 14-gauge barbell with a solid 14k gold 5/32 bead bottom.